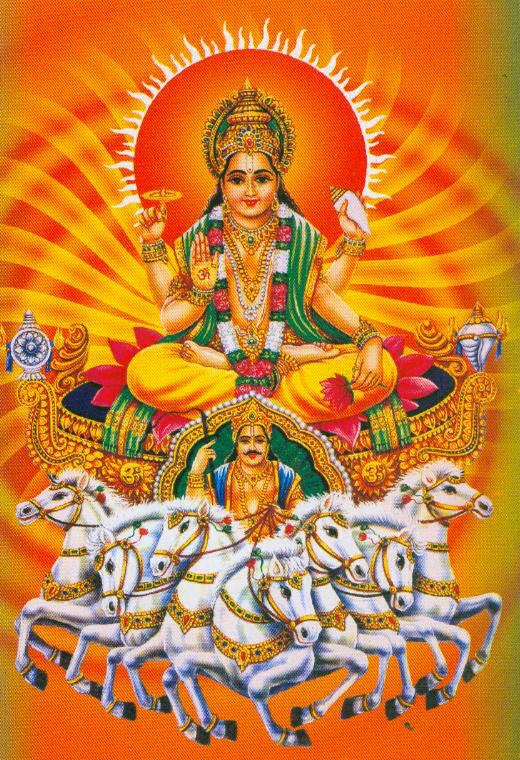 Lord Surya, the god of energy and good health. 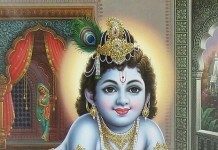 Give your salutations to him and stay healthy. 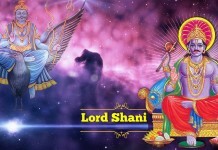 Only Lord Surya (Sun )in Visible God to Living & Non Living every moment. 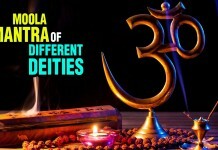 Must manifest HIS DIVINITY by Chanting Mantras. 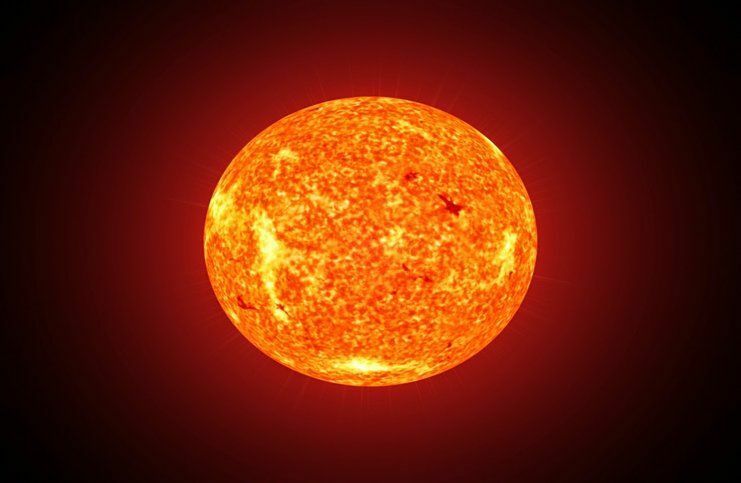 This powerful Surya Beej mantra connects you with the higher frequencies of Lord Sun. This Surya Beej mantra has the power to provide you perfect health, abundance and fame. 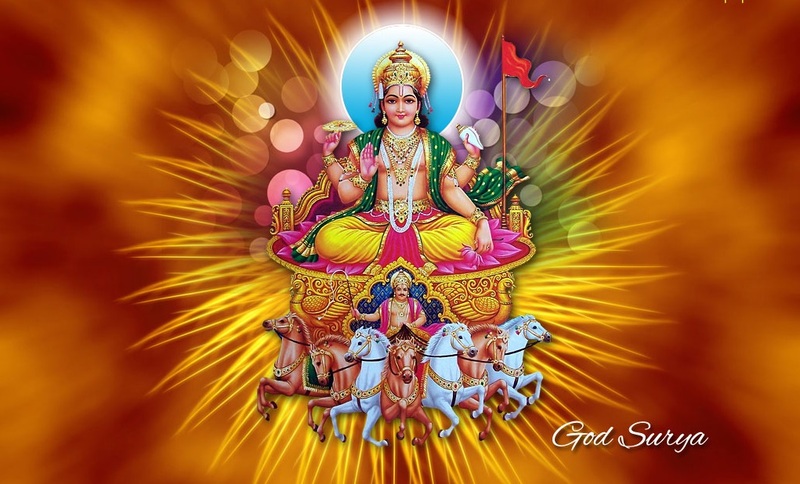 This Surya Beej mantra improves your eyesight and removes all diseases related to eyes. Chant 6 Rosary of this Surya Beej mantra for 41 days for better results. “Surya Namaskar (Sun Salutation) is a form of worshiping God by meditating on the Sun, the energy provider. “Surya Namaskar is useful in achieving concentration. Surya Namaskara is always performed in the open air, facing the Sun, at sunrise.